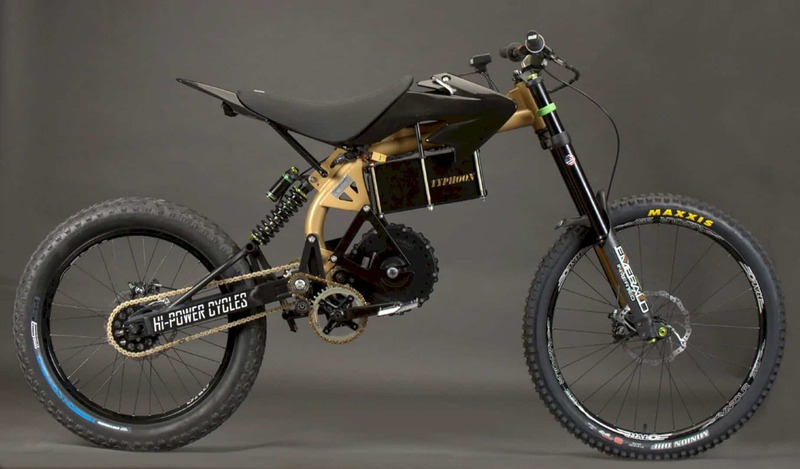 Intended to be the “apex of hard-mind rough terrain execution at HPC” the Typhoon PRO is half electric bicycle, half track bicycle furnishing the best of both together with a lot of energy to add considerably more amusing to your regular ride. 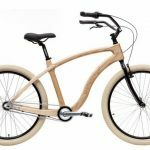 Intended to be the "apex of hard-mind rough terrain execution at HPC" the Typhoon PRO is half electric bicycle, half track bicycle furnishing the best of both together with a lot of energy to add considerably more amusing to your regular ride. 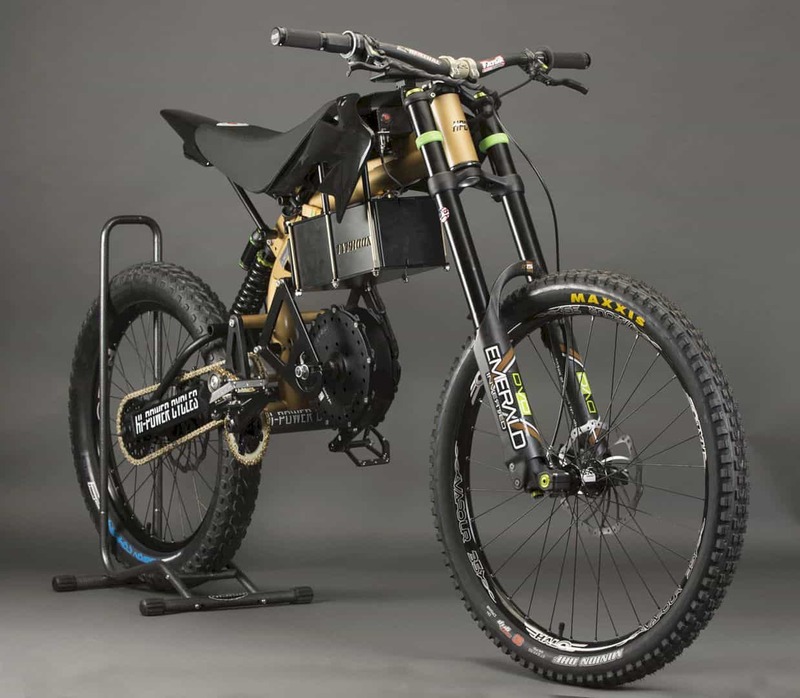 The Typhoon is part electric bicycle, part dirt bicycle, and superb mix of both! With the crazy measure of torque accessible from the effective mid driven center point engine, the Typhoon can overcome a wide range of trails and exceedingly soak any landscape! 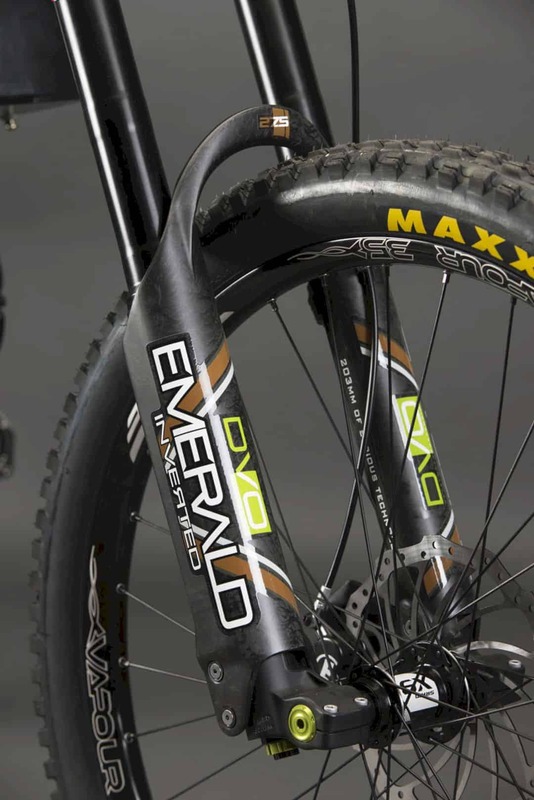 The stock equipping on the Typhoon x form will make them run around 38 mph with a most extreme scope of 65 miles or more with a custom battery equipped with it. 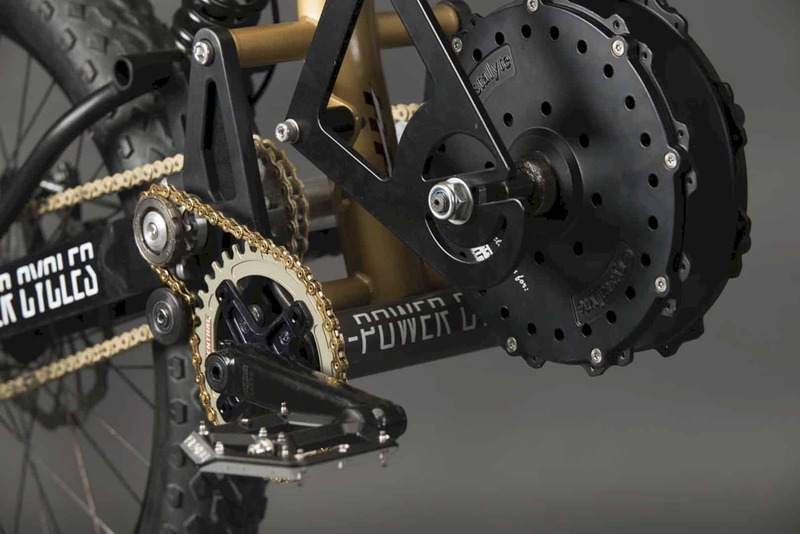 You'll likewise get a Renthal limit/wide chainring, KMC SL-10 gold pedal chain, RK Gold drive train, Magura MT7 quad cylinder water driven plate brakes and a specially tuned suspension made up of a DVO Emerald 8″ go in the front and Jade 8″ go in the back. 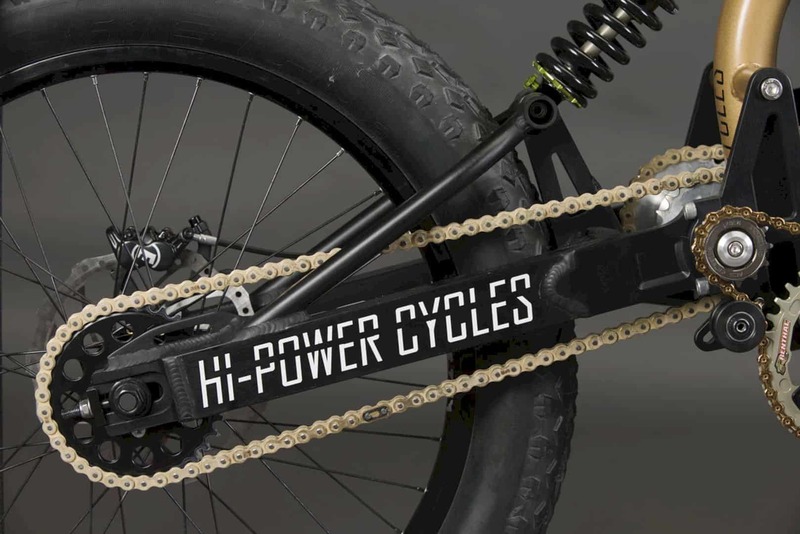 Estimated at $11,500 the electric bicycle tips the scales at 114lbs and is accessible with both 6000 and 7000W power options.The battery pack is a lithium nickel manganese cobalt oxide science and tops out 2400 watt-hours, giving a smooth release rate and snappy reviving cycles. 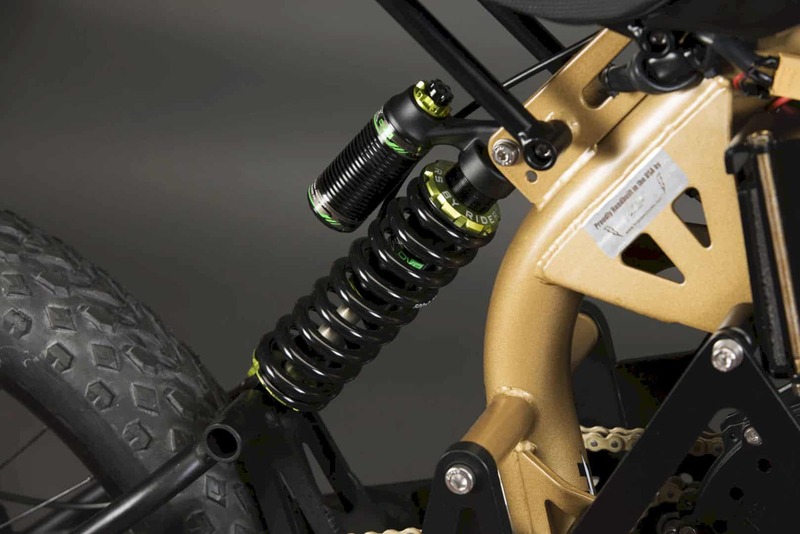 Pad for the ride is outfitted with DVO suspension as a modified fork in advance and mono stun in the back, each providing 8-creeps of wheel travel. With top rates of up to 42 miles for every hour, the Typhoon Pro will make them tear up the trail as fast as your travel on it. HDP 2018 Hi-Power Cycles Typhoon Pro is a smooth sailor on rough terrain juggernaut, prepared to handle any territory you can toss at it, which means it's as adroit at climbing slopes as it is descending them easily.